CHALLENGE: Quality problems with an antifoam additive for adhesives. SOLUTION: Switch from paraffinic to Nynas’ naphthenic oils. RESULT: Improved performance, fewer customer complaints and better margins. 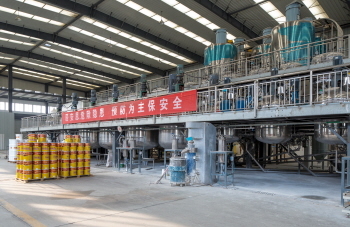 Based in the city of Xuzhou in north-eastern China’s Jiangsu province, Xuzhou Longshida Chemical commenced their additives operation in 2009. The company produces several different additives which are widely used in coating, adhesive and emulsion formulations. Defoamers account for 50% of the current business, but the product range also includes wetting and dispersing agents as well as thickener. The company is currently in the process of acquiring a new factory which will help to increase their additives capacity and give them new tools to produce waterborne coating and adhesives. Xuzhou Longshida Chemical’s cooperation with Nynas started in late 2016, when they experienced quality issues with a new defoamer grade. ”Several end customers complained that product performance and quality were not stable. At that time I was using a Group II paraffinic oil,” notes Mr Zhang, who made contact with Nynas through one of his adhesive customers. 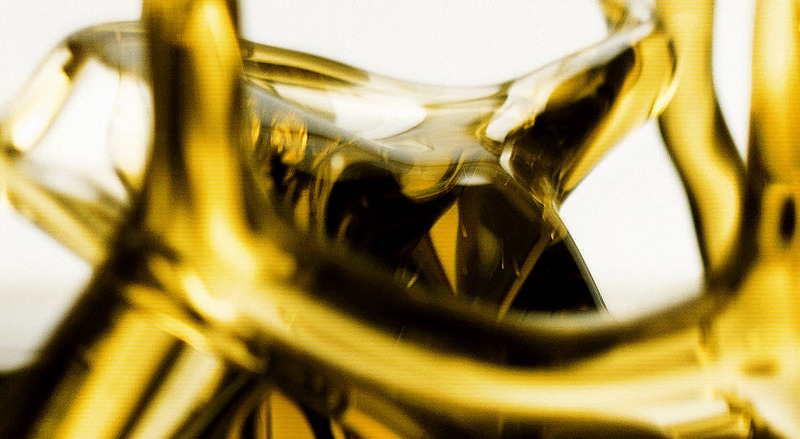 He was recommended several naphthenic oil formulations by the Nynas sales team. 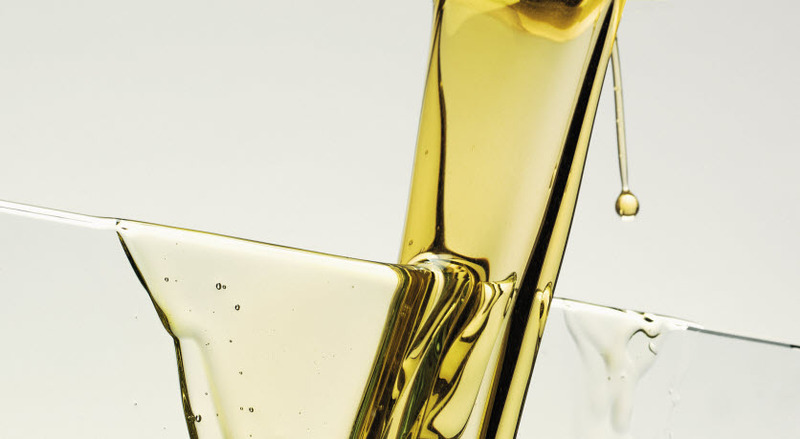 Learning how naphthenic oil has higher polarity and solvent power compared to paraffinic oil, which helps to improve the stability and performance of the antifoam, a decision was made to test Nytex 810. In early 2017, the switch to naphthenic oil was made, commencing deliveries first in drums and later on in larger ISO tanks from Nynas’ depot in Shanghai. Initially, Mr Zhang was very happy with how Nynas’ oil helped solve the quality problems, reducing customer complaints as a result of the improved performance. 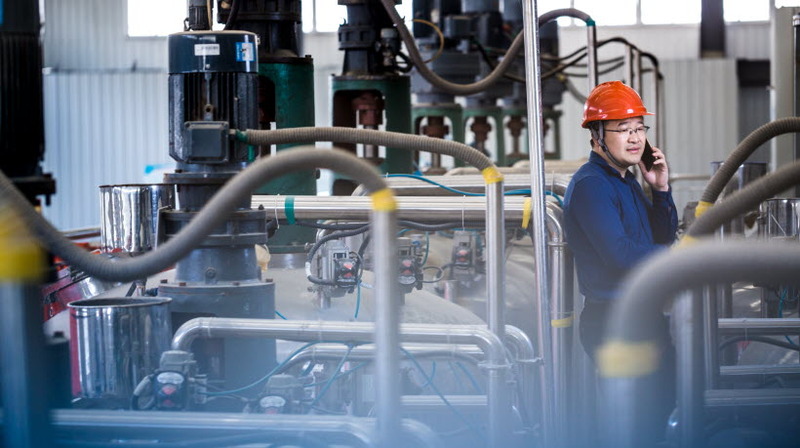 With the new formulation based on naphthenic oil, Xuzhou Longshida Chemical’s antifoam can now compete with those of its major competitor, a large global chemical company, which has given Mr. Zhang the confidence to expand his business. As a specialty additives supplier, Xuzhou Longshida Chemical has to develop different formulations to meet their customers’ diverse requirements. Mr Zheng expects a continued close collaboration with Nynas. The company’s headquarters and factory are located in Xuzhou city, Jiangsu province, where it employs a total of around 60 people. It also has sales offices in Shanghai and Dongguan city, Guangdong province. 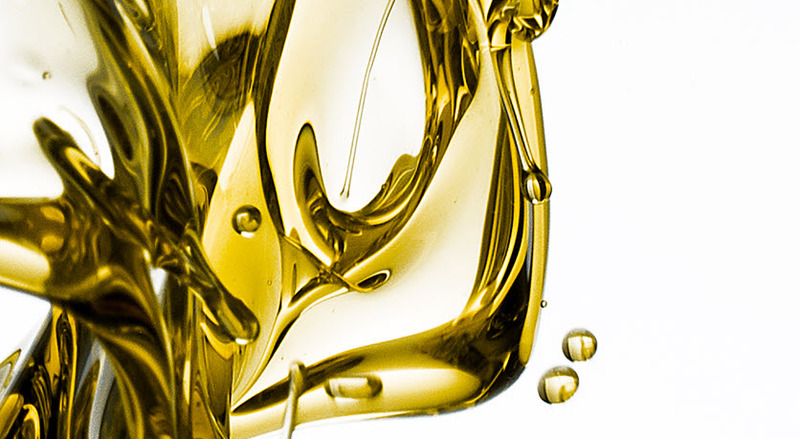 A hydrotreated, medium viscosity naphthenic oil, with low volatility, and very good low temperature properties. Its excellent solvent power ensures good compatibility with a wide range of polymers and resins, making it well suited for use in rubber processing and off set printing ink. Its naphthenic character provides a good basis for stable emulsions, which is beneficial in water based applications such as leather treatment, explosives, mould release and defoaming agents.